Impact Hub Zurich | Cohort phase of the Impact Hub Fellowship "ICT for Good"
On June 4, the jury of the Impact Hub Fellowship “ICT for Good” in partnership with Swisscom has been facing a tough call. Out of seven pitches only three projects could be chosen for the Cohort phase of the “ICT for Good” fellowship. The finalists are Three Coins, Crowdguard and Schoolinmypocket . Their projects will lead them down a diverse range of paths such as protecting Indian women from sexual abuse, teaching adolescents a more responsible way to handle money and to create a more playful and yet effective learning experience for children. The teams will enjoy three months of intensive training and unlimited access to the Impact Hub Zürich workspace to refine their business model. With the Impact Hub Fellowship “ICT for Good” we are introducing the newly designed structure of the fellowship. In this new format three teams join up together in a three month support program called cohort. During this period the three finalists will experience intensive training and coaching with a focus on business development. Collaborative working at the Impact Hub as well as peer learning sessions and workshops on communication and storytelling will support the three teams to refine their business models. The three winning projects have been selected out of 20 submissions and 7 finalists in front of a diverse jury. We are happy to welcome Katharina Norden and Eva-Bettina Gruber (Three Coins), Philip Sunil Urech and his team (Crowdguard) and Matthias Meyer and Sven Dechant (Schoolinmypocket) to the Impact Hub. The three finalists bring great ideas and entrepreneurial drive to the Impact Hub: We are thrilled to accompany their journey on how to use Information and Communication Technologies to enable sustainable life- and workstyles. Crowdguard is a nonprofit organization about to launch an application for mobile phones that allows people who are being harassed in public space to raise an alarm. Unlike other alarm apps, Crowdguard alerts the people in your immediate geographical proximity rather than only police or friends, who might be miles away. Because in a real emergency, you will need help very, very fast. 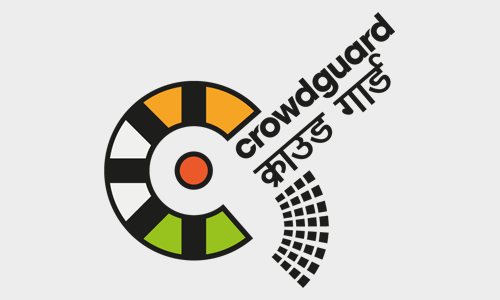 Crowdguard call it “civil courage 2.0” – allowing citizens to help each other and thus aggregate solidarity. 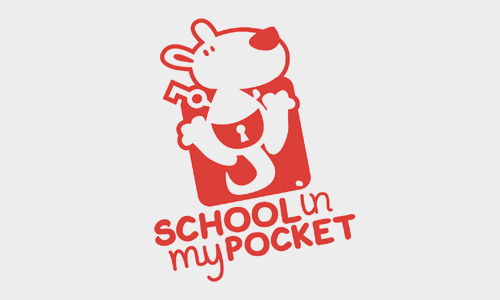 Schoolinmypocket is an interactive learning experience that works like a computer game. It is interactive and captivates the children. With the program all senses are activated. Children are more focused and pick up the education material better. 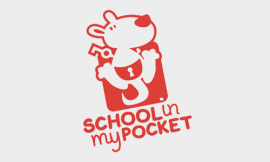 Schoolinmypocket delivers interactive exchange with an individual playful challenge: Listen, see and then say the result. Learning success makes them happy! Three Coins is an Austrian start-up shaping a new educational approach to train young people’s financial literacy skills – in school and leisure time. They create, implement and consult projects in financial education. Three Coin’s educational model focuses digital tools: Apps, games (e.g. CURE Runners) and workshops. They train youth in managing their money responsibly – by means of gamification, social marketing and storytelling. 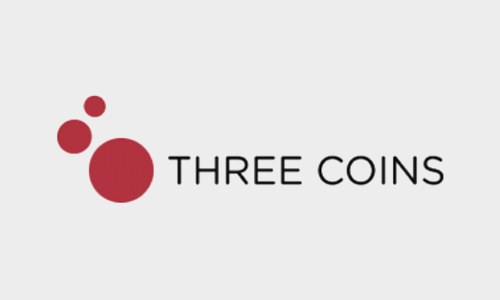 The business of Three Coins is based on in-house research and an expert-network to develop new approaches to financial education for the 14-19 year-olds. After the three months, these three teams will face another jury who will then crown the Impact Hub Fellow “ICT for good”. The latter will receive further financial support as well as continue the incubation program for another 9 months. Stay tuned for the public award ceremony taking place in September!